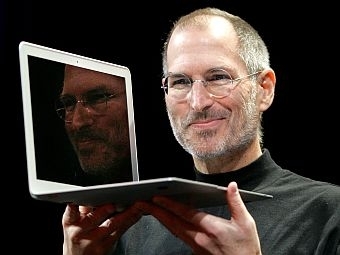 Listen this evening at 8:00pm for a one-hour special looking back at the life of Apple Co-founder, Steve Jobs. NPR examines Jobs’ impact on the computer industry and society, from the first Apple Mac all the way through to the iPhone and iPad. NPR examines Steve Jobs’ impact on the computer industry and society, from the first Apple Mac all the way through to the iPhone and iPad.